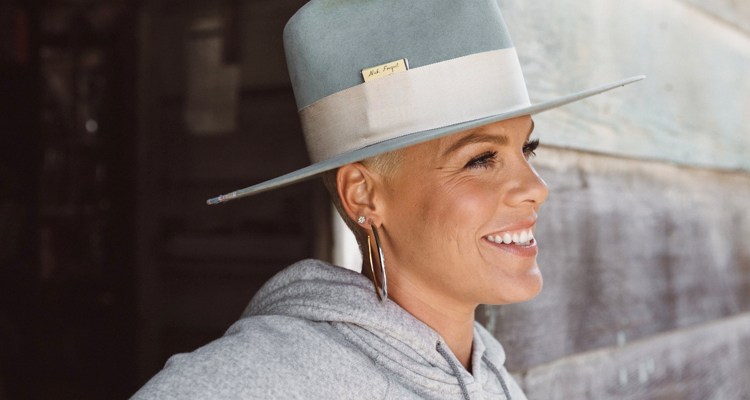 One of the most empowered and successful women in music, P!nk, continues to make dance music progress with “Secrets” that earns this week’s #5* Billboard Dance Club Songs chart slot. The singer, who has sold over 100,000,000 records throughout her career, dropped the song as part of her most recent Beautiful Trauma full length, the third-best selling album of 2017. Embed from Getty ImagesCourtesy of Sweden’s pop song icon, Max Martin, “Secrets” features deep house aspects and has already recognized 17,000,000+ plays on Spotify. Following her recent back-to-back Billboard dance chart toppers’ “What About Us” and “Beautiful Trauma”, expert mixes from the likes of Until Dawn, Dirty Disco, Toy Armada & DJ Grind laid out a path for the new club-ready Jackinsky & Eric Ibiza version of her current single. Listen to the original RCA Records-released “Secrets” below.